Stylish and functional, this cool little hybrid “walking buddy” has earned many awards, and many “thumbs up” from toddlers and parents alike. 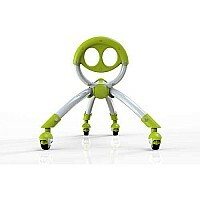 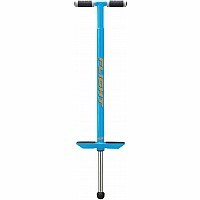 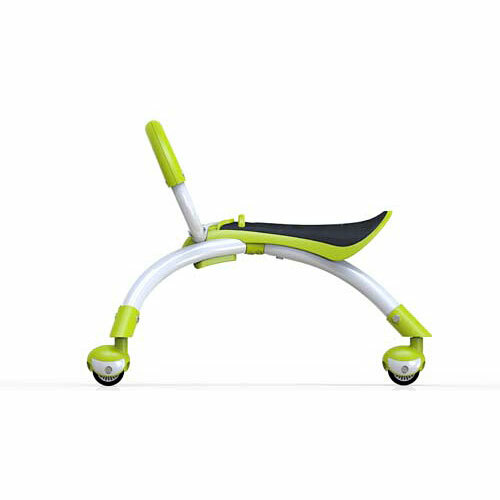 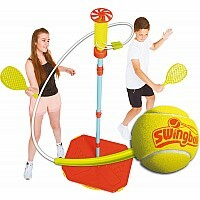 It’s a grow-with-you, indoor/outdoor multi-directional ride for kids up to 44 lbs. 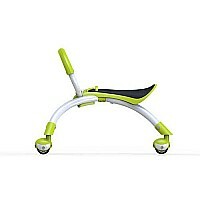 Riding on it, toddlers develop coordination and motor skills. For beginning walkers, this lightweight companion fosters strength and balance. 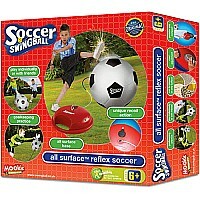 A best seller for so many reasons! 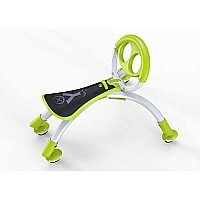 From National Sporting Goods Corp, for ages 9-36 mos.